The best choice for riders in search of exceptional comfort and a sleek design. 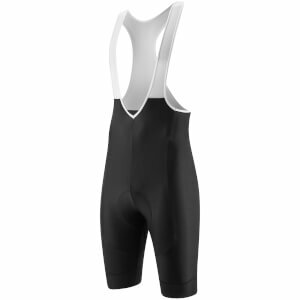 The Altitude bib-shorts are our middle-tier shorts that offer exceptional comfort at an affordable price. 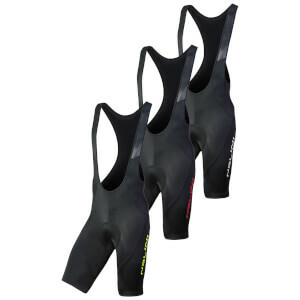 Form fitting panel construction and a carbon infused chamois pad provides a comfortable fit, eliminating chafing. 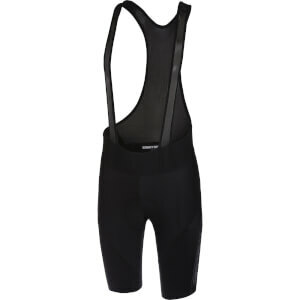 The soft mesh bib-straps are gentle on the skin and allow maximum breathability. Long Distance carbon infused pad: cushioning, fast wicking and anti-bacterial. Ergonomic cut for improved fit. Extra soft breathable mesh bib straps. Did a 80km full gas ride in these. 65kg, 1.7m. Legs a little chunky. Got a size S. Great fit and good pad. No abrasions nor hot spots. Not much compression and the 200gm lycra much appreciated! THE BEST is PBK's service and response time. 3 purchases this year and everything always arrives. Every query always answered in good time. 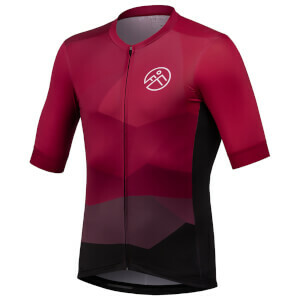 First online retailer I will come to for anything cycling!